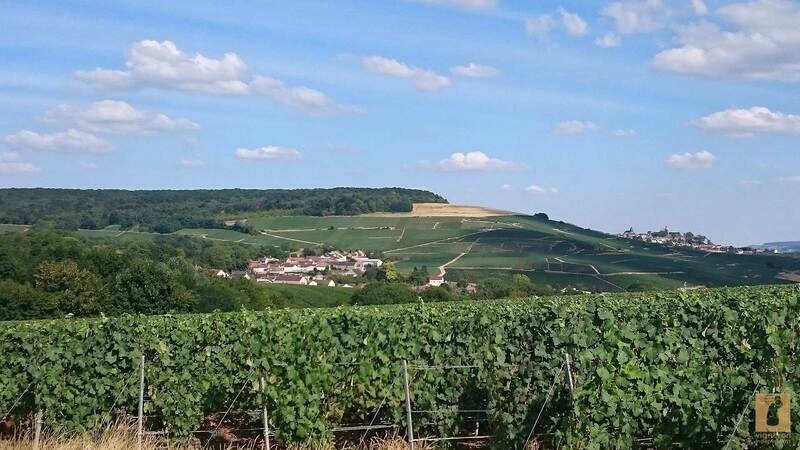 Wine growers for generations in the heart of Champagne, it is in Vandières, in the Marne Valley that we develop our wines in the greater respect for traditions.Our vineyard of 3 hectares is located on the south-facing hillsides. Grower-Manipulant, we are reaping the three Champagne grape varieties: Pinot Meunier, Pinot and Chardonnay Black meticulously assembled to give champagnes of exceptional quality, resting for many years in our cellars. 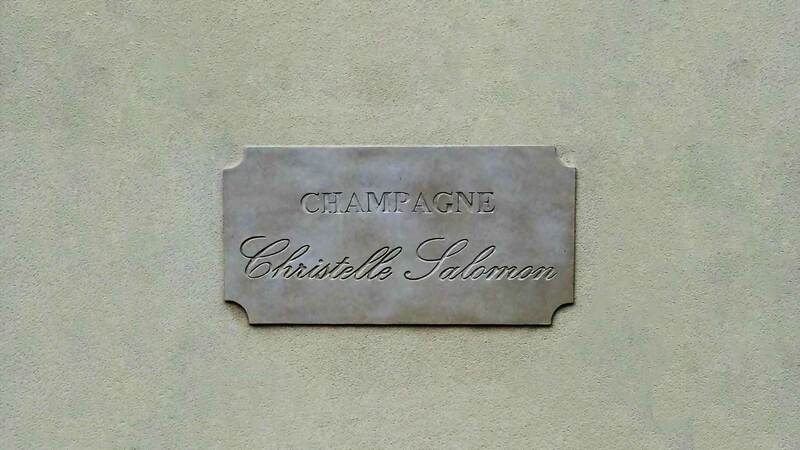 Champagne with great finesse. Soft and melts in the mouth with a fresh note at the end that gives it a certain length.